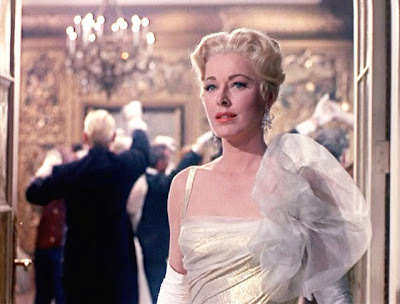 The Randy Report: "I REGRET TO INFORM YOU THAT MY WEDDING TO CAPTAIN VON TRAPP HAS BEEN CANCELED." 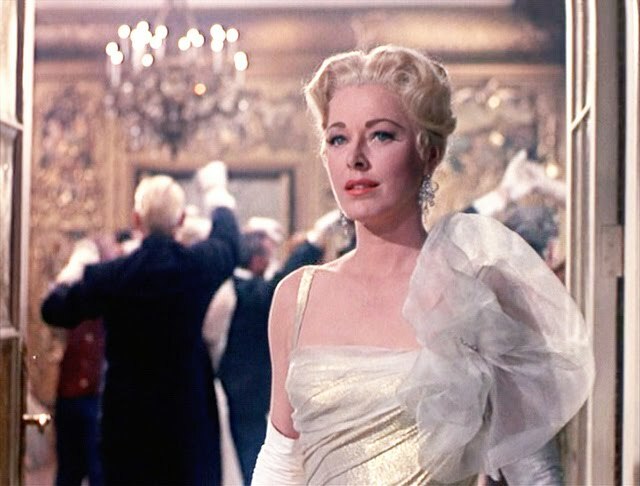 "I REGRET TO INFORM YOU THAT MY WEDDING TO CAPTAIN VON TRAPP HAS BEEN CANCELED." But I don’t want you to be angry at him. We are all adults here. “But Baroness,” so many of my friends have said, “you must be devastated. You yourself are fabulously wealthy, so you cannot have wanted the Captain for his money—you must have truly loved him.” It’s true. But so, I am sure, does his new fiancée, his children’s nanny. Her wardrobe is made of curtains. She’s definitely not a gold digger or anything. I’m sorry. That was crude of me. She seems like a lovely person, and she and the children have a great deal in common. A great, great, great deal. Since I will no longer be a part of their lives, I do hope you will all keep an eye on the Captain’s children. I am not terribly maternal but I was very fond of them in my own way and I must admit I am worried what will become of them now that I have gone. I had planned to send them to boarding school, since their education at the moment seems to consist mostly of marching around Salzburg singing scales. I think it would have been particularly helpful for the eldest daughter, who seems intent on losing her virginity to the mailman. Please, friends, don’t worry about me. While I was a bit startled to be thrown aside for someone who flunked out of nun school, I assure you that I will be fine, and my main pursuits in life shall continue to be martinis, bon mots, and looking fabulous. You’ll also be glad to know I have retained custody of the Captain’s hard-drinking gay friend, Max. Anyone who gets tired of sing-a-longs should feel free to look us up. Again, my deepest apologies for this disruption to your plans. I am currently sorting through the wedding gifts we’ve already received and I will send them back as soon as possible. The Captain would help, but he is busy learning to play a song about cuckoo clocks on his guitar.